The Congress and other Opposition parties Wednesday released a sting video showing an alleged BJP functionary purportedly exchanging scrapped notes after demonetisation on a commission of 40 per cent. Claiming the video had been downloaded from a website, Tricolour News Network, Congress leader Kapil Sibal dismissed a query on whether he had verified the video. This website is the same one that hosts the video “uninterrupted and uncut” of the press conference in London on January 21, 2019, which was attended by Sibal and where a US-based “expert” claimed the BJP had hacked EVMs to win the 2014 Lok Sabha election. The EC dismissed all allegations. The company’s address, as mentioned in publicly available records, is that of an agency, Companies Made Simple Group, which “offers business products and services to start up companies and small businesses.” Public records show that Tricolour News Network was incorporated as a company in London on November 28, 2018; the domain name (tnn.world) was registered on January 31, 2019. The website has posted a “pre-launch promotional” video about the July 27, 2015 attack in Gurdaspur on the Dina Nagar Police station in which an SP was among six killed by alleged militants. The attack was an “operation mainly controlled by the NSA and PMO,” the website said. 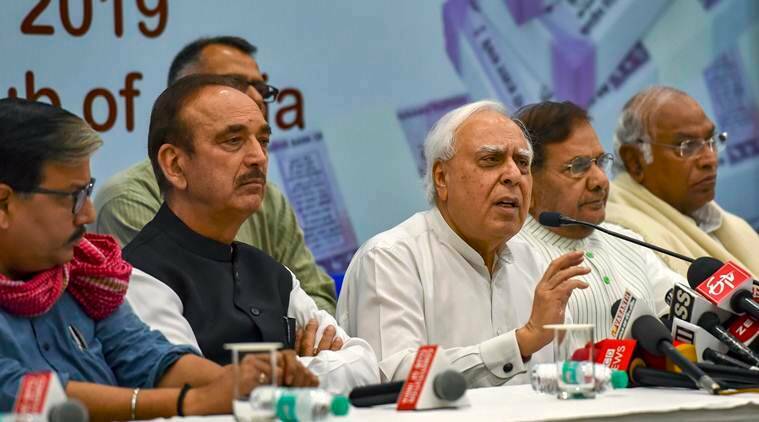 Besides Sibal, today’s press conference was attended by Congress leaders Ghulam Nabi Azad, Mallikarjun Kharge and Ahmed Patel; Loktantrik Janata Dal’s Sharad Yadav and RJD’s Manoj Jha. On Twitter the handle @TriColourNews was started in January this year. It has close to 2,000 tweets many of which are titled “Tsunami of stings” and today tweeted a link to the video that was released by Sibal at the press conference. The handle has 608 followers as of Tuesday night. On Facebook, the company’s page shows Biciin as a “Team Member”. Biciin often posts links to news stories from Tricolour’s website, almost half of which are in Hindi. Among the pages liked by Biciin are the official page of Rahul Gandhi, page of Congress’s Punjab unit, Aam Aadmi Party’s Punjab unit, AAP leader and comedian Bhagwant Mann, Punjabi comedian Binnu Dhillon and the page of YouTuber Dhruv Rathee. The only other employee of Tricolour News Network mentioned on LinkedIn is Kristin Stein. Stein’s profile says she is based in London and is a TV journalist with Tricolour. On her Instagram page, she claims to be an “Actress/ TV Journalist/ Presenter”. 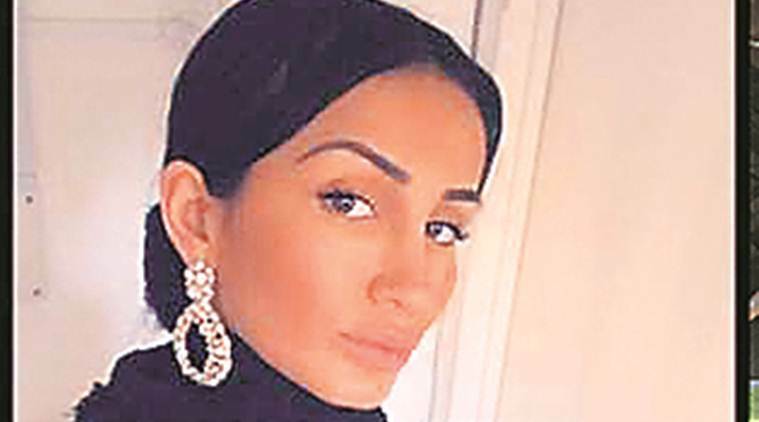 Her Instagram account suggests she is not only associated with Tricolour, but also with Reflections Talent Agency, which is also based in London. Stein’s profile page on Reflections’ website has a showreel of her work and mentions various short films, ad films, workshops and television shows she has been a part of. Late on Tuesday evening, the main news stories on the website, most of which is in Hindi, included: slogans asking Union Minister Ravi Shankar Prasad at Patna airport to go back; a Congress leader’s claim that during the Punjab-Rajasthan IPL match, viewers chanted Chowkidar Chor hai slogans, and the sting video.